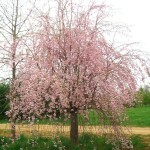 Very popular, widely planted but never fails to amaze. 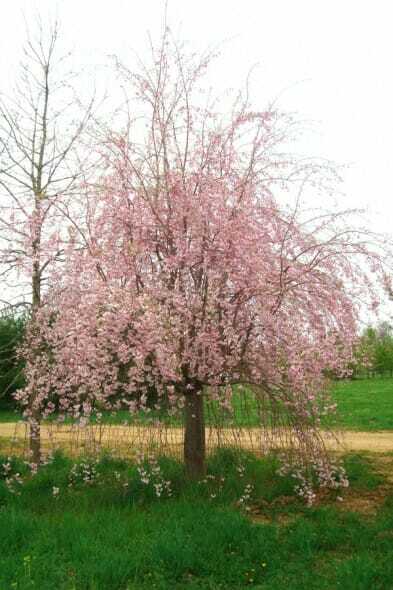 A weeping fountain of double pink blooms. 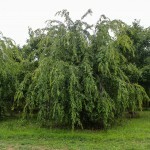 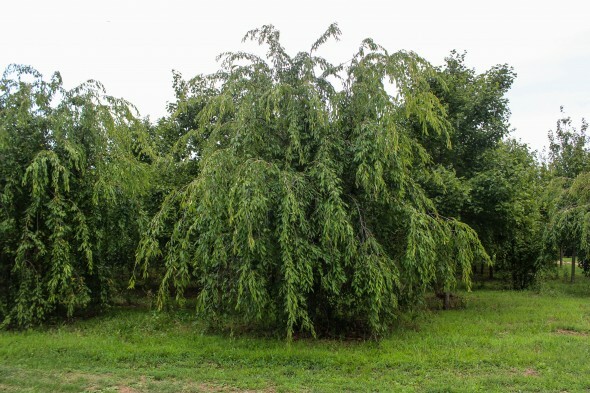 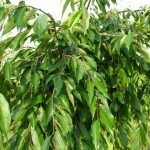 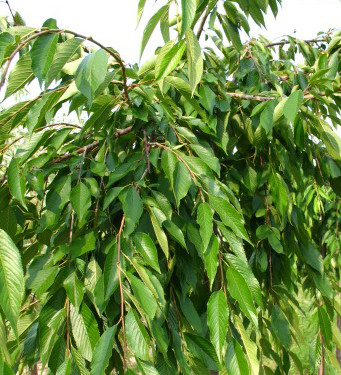 Great foliage and weeping habit give ornamental value throughout the growing season.